Affiliates in Europe (or whoever wants to travel there): KMA Founder and 5th Degree Black Belt John Whitman will be in Liege, Belgium on Sunday, 26 March, 2017 for a Free Instructor seminar! 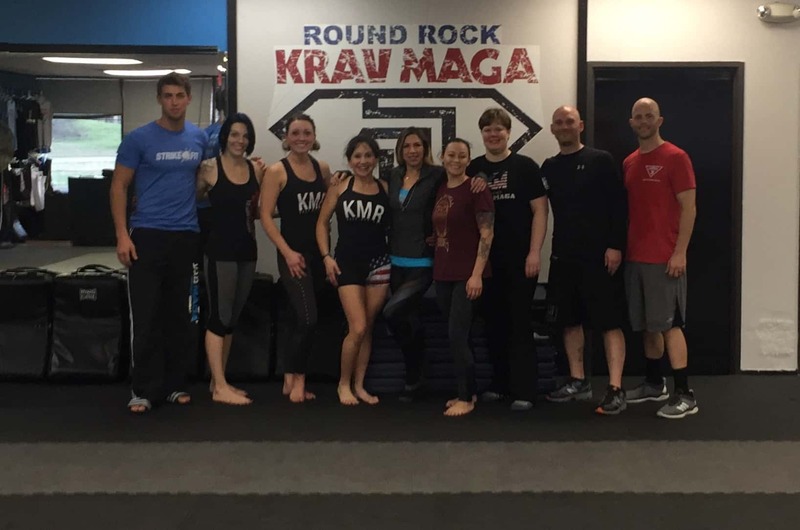 This seminar is free to Krav Maga Alliance instructors. Mark your calendars! Please note, this is FREE for KMA Instructors. Instructors from other organization are welcome to join us for 40€.